The grades I give out range from "0=worst" to "10=best". While this system works quite well for me, it has been subject to some confusion as I can tell from occasional negative visitor feedback. 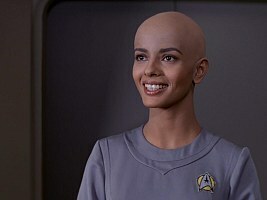 In relation to my Enterprise reviews, some people pose the question how I could possibly call myself a Star Trek fan, if the average is below 5 out of 10 points, and if I go down as low as 1 or even 0 points in some cases. And regarding my takes on the Abramsverse, there are even readers who question my sanity for rating "Star Trek: The Motion Picture", for instance, higher than "Star Trek (2009)", although the latter is more successful and so much more exciting than the first. Finally, for the reviews of Discovery, a series with a questionable stance on continuity, I had to rethink some of my standards. My Star Trek episode ratings are not comparable to other people's "five stars", "ten points", "A to F" or other common scales. One decisive difference is that many other reviewers, especially those working for print magazines or for sci-fi, movie or TV websites, don't focus on Star Trek like I do. I provide inside views from a fan's perspective. Other reviewers may be much more knowledgeable about cinematography or acting and they focus on these topics. Still others may be compliant because they don't want to disgruntle CBS, Paramount, their readers or their advertisers. Other reviewers may use the same scale for Star Trek, for other science fiction and for completely different genres. This is not the case with my grades that are relative to the rest of Star Trek and nothing else. I wouldn't want to compare apples with oranges and, moreover, I just don't care so much for other TV shows and movies that I would bother to review them or even compare them to Star Trek. While I watch TV and movies besides Star Trek, I think I don't allow myself to be influenced too much by it. Well, at least it's Star Trek. I go as low as one or zero points, because a rating system makes no sense if there is an accumulation in the upper half and the lowest ratings remain unused. I chose to include the zero so I can easily relate the figures to percentages, and because the average would be exactly at 5 points, and not between 5 and 6. If I calculate the average rating of all Trek episodes from all five series so far, it is slightly above 5, so the system works out also statistically. It is true that my grades for the first three seasons of Enterprise are below all-time Trek average. But I reject the notion that I intentionally lowered the grades for Enterprise, just because I don't like the series on the whole. What could I prove with that? I don't have a problem with not liking the series so much. I think everyone has a favorite, and shouldn't make such a big deal of it if someone else has a different opinion. After all, everyone is entitled to write their own episode reviews. But looking more closely, Enterprise doesn't even rank below the first two seasons of TNG or DS9, which both had a rather disappointing start not only for me, but for most fans. In this light, I wonder about the fuss made about my alleged unfairness. 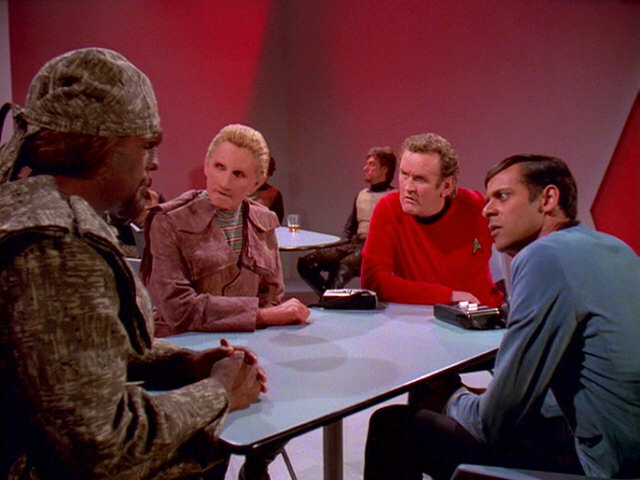 Even though I initially disliked many aspects of it, at latest the fourth and final season proved that Enterprise could mature just like TNG and DS9 too. Regarding the Abramsverse movies, I have numerous problems with the basic premise, with the plot logic, with the characterizations, with the many amendments to the technology and the set design, with general continuity, with miscarried homages and with visual effects. Enough reasons to impair my fun of watching and hence my ratings. As already mentioned, I have a personal way to view and rate Star Trek episodes and movies, which takes into account more than just the entertainment factor. On the other hand, I leave out criteria like (appeal to) "popularity" or (commercial) "success" that other reviewers may take into consideration. My reviews reflect how I look at the movies, not how they are received by others, and not how they perform at the box office. And once again, it is no crime to have issues with a movie even if the majority seems to love it. Okay as a movie, wonderful as a Star Trek movie. Good Trek movies are more than only about excitement. 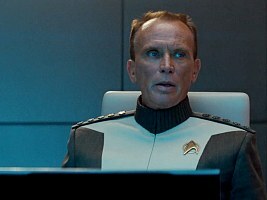 The lack of continuity with previous Star Trek impairs my fun of watching Discovery. 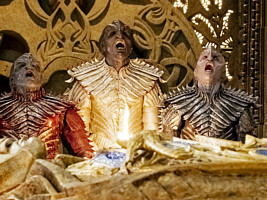 Whenever I see Discovery's version of the Klingons, it is very hard to even accept them as Klingons, and to accept how brutally the series overwrites the history of the franchise. 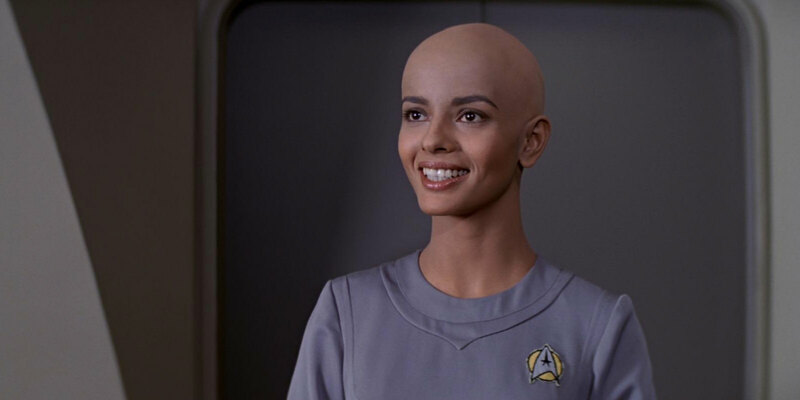 It has always been my policy to penalize episodes if they suffer from a lack of logic or a lack of continuity, the prime examples that most fans would agree on being TOS: "Spock's Brain" or VOY: "Threshold". However, I can't possibly punish every single episode of the series for mistake that lies in the premise of the series and in fundamental design decisions. 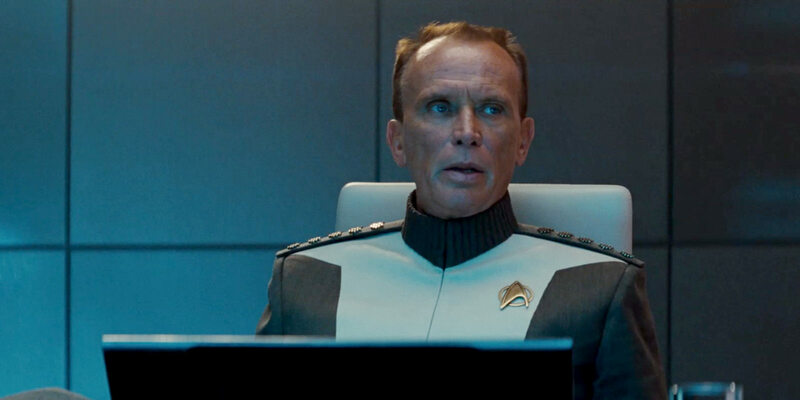 So I have come to the decision to leave out such general continuity issues and my justified annoyance about them from my ratings for Discovery. Excellent series, good continuity, mediocre episode. Controversial series, horrible continuity, good episode. My ratings for Discovery are comparably high so far, which may create the impression I like it, perhaps as much as early TNG. 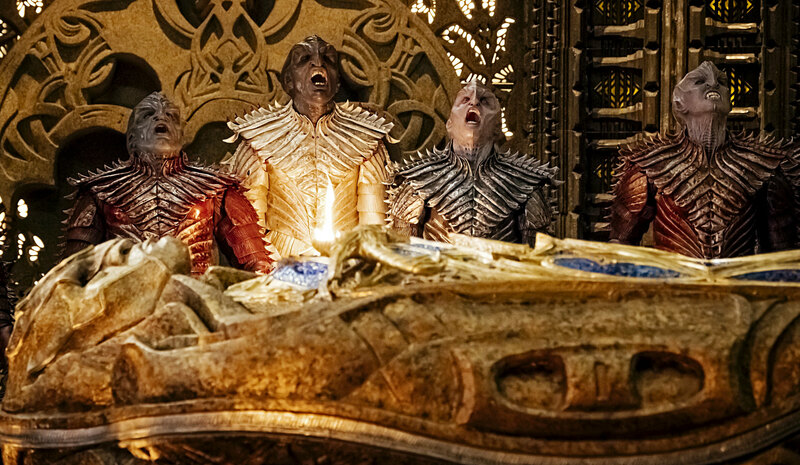 While this is certainly not my opinion of Discovery as a whole, it reflects my honest view that the way the story is told in Discovery is often captivating and the production values are high.